WECREATE was founded in 2007 in Amsterdam. The company doubled in size within a year, and within a few years the office had grown to a self-sufficient company with clients coming in from various industries and fields. The Creative Director, who had a newfound love for Asia, decided to take a look at the Asian market where he discovered that there was a lot of room for improvement in the digital industry. Realising that the market needed a more international approach, he took a risk and opened a second office for WECREATE in Hong Kong. 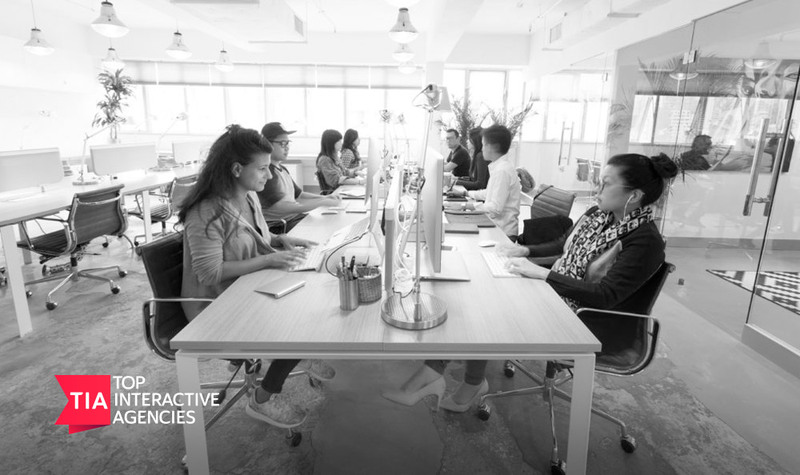 Starting with a small office, WECREATE Hong Kong expanded within a year to become a fully-grown team of designers, project managers and developers. Because of the close connection between our offices, we’re able to bring Dutch-quality designs into Hong Kong, east meets west. In your opinion, what ingredients are key to create a successful digital campaign? For a successful digital campaign you need a great creative concept, target-focused-design, a strong message and powerful positioning. How do you work out your design, taking into account your target audience or users? Research is key. Based on extensive research, competitor analysis, and target audience segmentation, we begin with the UX in the form of wireframes, based on personas and scenarios. We prototype the wireframe and test on the targeted audiences and closely monitor their issues and feedback. After this we’ll go back to the drawing board to take the lessons learned into account. Once we have a strong understanding of the user’s native behavior, and we have taken this completely into account in our UX, we move forward to UI. Which are the most important web tools that you use? We are always open for new tools to improve our workflow, and therefore try and test a lot of tools out there. Besides our own workflow we do also want to provide optimized solutions for our clients, so they can review, test and give feedback on our projects with as little effort for them as we can make possible. We dream JIRA, for both internal project management as debugging and UAT (User Acceptance Testing) with clients. The InVison app is our weapon of choice for prototyping, it helps us to bring our designs come to live and enables clients and test users to have a go at the flow. Interest in our services? Give us a ring at+852 2555 7220 or drop a line and see if we’re a match for your interactive project.